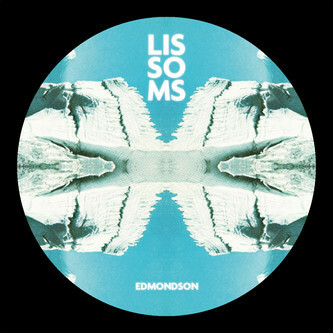 Laidback tech-house swing from new player, Edmondson, for new label, Lissoms. 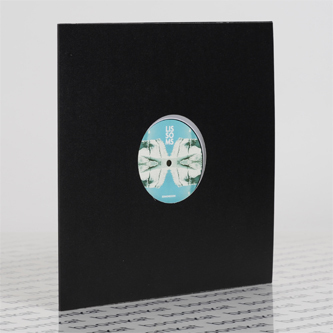 The A-side's 'Nocturnal 92' casually evolves from low-lit chords and tape noise pivoting on a breezy kick/clap syncopation to trancier electronic motifs before filling the gaps with tight breaks and warm vibes. B-side rolls straighter with the clipped drums and fidget funk of 'Caraiba' offset by dope cowbell, and 'Loop finding (4JO)' tips out on a weightless, dusted breakbeat flex.